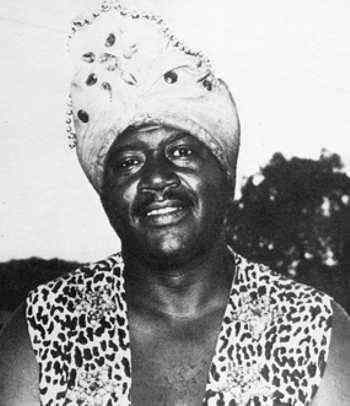 He was Born Emanuel Ruffin, April 28, 1938 in Hattiesburg, Mississippi, with his family relocating to Los Angeles while he was still an infant. 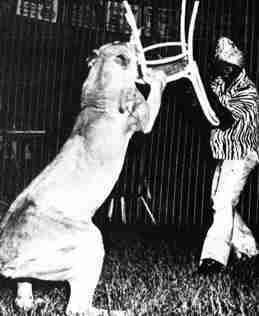 With his parents conditional permission, in March of 1952 at the old Hill Street lot circus grounds, he joined the Clyde Beatty Railroad Circus at the challenging invitation of famed wild animal showman, Clyde Raymond Beatty. Here, under the tutelage of Beatty, one of the all time circus greats, Manuel, from a boy of 13 into adulthood, learned the daunting art of wild animal training along with a number of other integral trades of the outdoor show world. In doing so, he would become the single living legacy and protege that the legendary trainer would ever have to his exciting but dangerous profession. Humorously nicknamed "Clyde Beatty Jr." by the great trainer himself, Manuel soon became known as "Junior" by his fellow circus troupers and friends. Through hard work and perseverance, he became Beatty's chief assistant and even trained some of the big cats for Beatty's act in the latter years. Performing under the show business name, "Prince Bogino," for most of his performing career, he accomplished the unprecedented achievement while on the Hoxie Bros. Circus, of simultaneously holding down the positions of star lion and tiger trainer, adult elephant act trainer, baby elephant act trainer, big top tent boss, lot superintendent, master welder, head truck mechanic and truck driver. The show's owner, Leonard "Hoxie" Tucker, later admitted that he had to hire seven men to replace Manuel. During his amazing career Manuel met and palled around with many world famous personalities including movie star, John Wayne and heavyweight champion, George Foreman and was present when his mentor, Clyde Beatty's lions and tigers got out of control in the big cage when it was set up on the stage of the Ed Sullivan TV Show and also was there assisting him during the filming of the motion picture , "Ring of Fear," starring Beatty and mystery writer, Mickey Spillane. Manuel made his debut as a big cat subjugator on the midway of the P. T. Barnum Festival and Parade in 1958 before a stated aggregate of some 300,000 spectators. 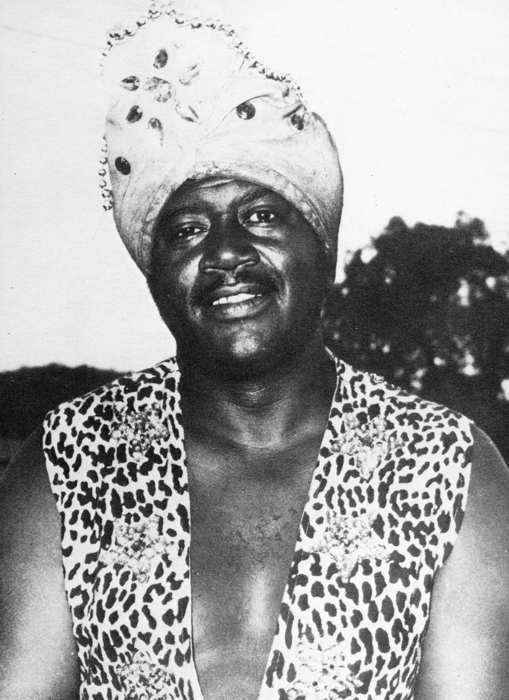 In 1970 while serving as a technical consultant and playing an African native in the 'B-' motion picture "Tarzan and the Rainbow," he actually saved the life of the actor playing Tarzan from certain death in a ring of fire when a stunt went bad. In 1972, while canvas boss on Circus Vargas, he was in charge of, at the time, the world's largest big top tent. After having held a number of performing and managerial positions (being the first of African descent in many of them,) on various other circuses, including Clyde Bros., Garden Bros. and Gattini Bros., he joined the Ringling/Feld organization as a train mechanic and quickly rose to trainmaster on its new 15 car Monte Carlo Circus and later headed the transportation department on the Ringling Bros. Barnum & Bailey Circus Blue Unit. The former of these positions made him the first, only and highest ranking African American department head in The Greatest Show on Earth's nearly 140 year history. The formidable positions listed above are just a part of the many jobs that Manuel had mastered throughout his colorful career. Justifiably, the last months of his life were filled with richly deserved honors. The high point of Manuel's show business life occurred when he made circus history, again with a who's who of the show world looking on. On this occasion he became the first and only performer of African descent to be honored by America's most prestigious circus pantheon, here he was awarded a permanent place on the Circus Ring of Fame at Sarasota, Florida's St Armands Circle on January 17, 2010. The plaque acknowledges that Manuel's true greatness lies in the totality of his accomplishments in spite of the challenges and sometimes oppressive era in which he toured the country. To the amazement of everyone, the honoree in turn gifted his framed smaller personal plaque award to the City of North Port. Days later with many of his friends present, his adopted hometown of some 40 years would reciprocate by presenting Manuel the high honor to receive the Key to the City of North Port. 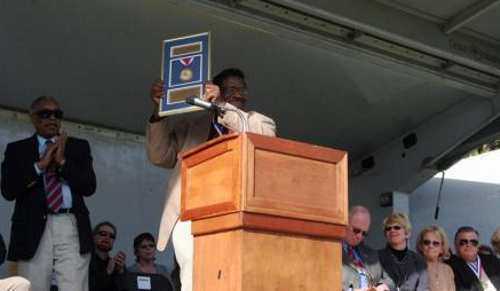 On Jan. 17, 2010 Manuel Ruffin was inducted into the Sarasota's Circus Ring of Fame. Manuel Ruffin at Sarasota's Ring of Fame ceremony. On the left is Robert F. Houston, seated on far right is John Pugh.